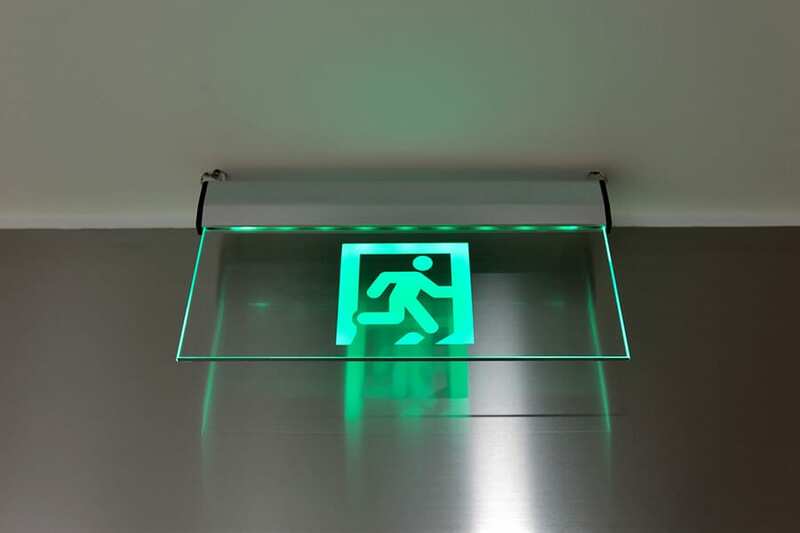 We provide Emergency Lighting for all commercial and residential premises. Regency Fire and Security Ltd can design, install, take-over and maintain emergency lighting to ensure your buildings meet the latest building regulations and any local authority requirements, and that your residents, staff, and customers are safely lit if normal illumination fails as a result of a fire or a power cut. We’re fully trained, professional and work to the British Standard BS 5266-1: and we can provide bespoke and tailored solutions to meet your specific requirements. 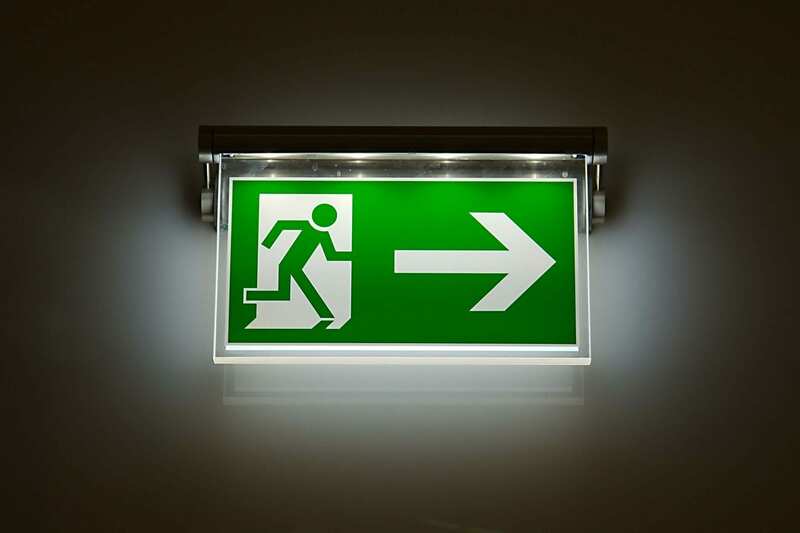 All of our emergency lighting comes with an optional preventative maintenance service to ensure your lighting is kept compliant and works reliably and efficiently. If any faults do occur our preventative maintenance service ensures we will provide engineer support in under 3 hours, market leading time. Our maintenance and testing programmes are tailored to our customer’s requirements with monthly, biannual, or annual testing. We always carry a comprehensive stock of parts, so any minor repairs can be made at the time of service, keeping you compliant and avoiding costly re-visits. Regency Fire & Security Ltd has a commitment to professionalism, quality, and the highest standards of service and to give you our partner total satisfaction. We are able to offer a bespoke service, tailored specifically to meet the needs of our partner’s premises/environment.